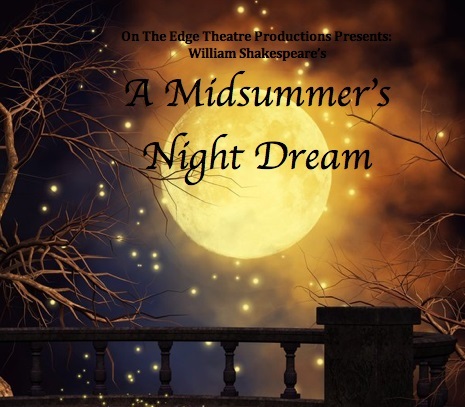 Auditions for this Shakespeare favorite will be June 1st & 2nd with callbacks on June 3rd at the Laguna Hills Community Center. Join us for our third year of Shakespeare in the Hills! 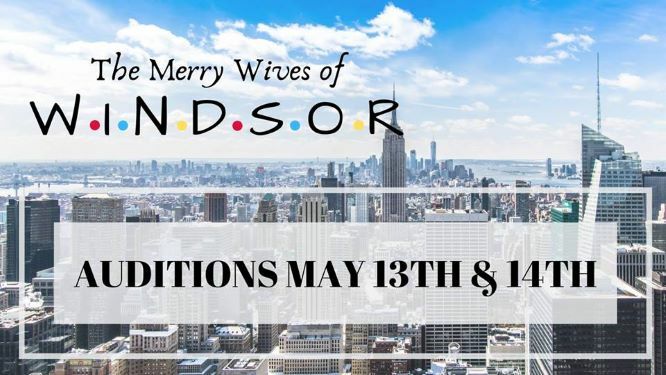 General auditions Monday, June 1 and Tuesday, June 2 from 5:30 to 9 p.m. outside at the gazebo where shows are performed. Laguna Hills Community Center, 25555 Alicia Pkwy, Laguna Hills, Ca. Rehearsals will begin Monday, June 15. Rehearsals will be Monday thru Thursday evenings and some Saturdays. Shows begin July 24 and end Aug. 8. Friday, Saturday, and Sunday evenings. There will be 5 performances total as this show will run in rep with another. All roles are open. Character breakdown to follow soon. While the lead roles are played by adults we are looking for young actors age 8 and up to play fairies. Great experience for them! Actors not only perform but also act as crew members. Everyone is expected to be present for his/her performance evenings and participate in setting up the show.We must set-up and breakdown the set each night. It is a team effort where each person is assigned a few tasks. It’s a lot of fun!